What vision comes to mind when you think of a bog? Perhaps, a wet, soggy and desolate landscape harbouring very little life. When I visualise a bog I think of all the weird and wonderful flora and fauna which have adapted to the harsh acidic and waterlogged conditions and how important it is for us to preserve these wetland ecosystems. Like most ecosystems on this planet peatlands not only provide an important sanctuary for many specialised plants and animals they also provide humans with a wealth of services for which we have taken for granted. For example a healthy peatland ecosystem has the potential to store huge amounts of atmospheric carbon dioxide (CO₂), an important greenhouse gas (GHG), and can help to mitigate the effects of climate change and global warming by acting as land-based carbon sinks. By draining and cutting peatlands for agriculture, forestry or energy production, significant quantities of CO₂, which have been accumulated over thousands of years, are released back into the atmosphere. As global CO₂ emissions continue to increase it is important to restore degraded wetlands not just in Ireland but also on a global scale in order to help mitigate against the impacts of climate change and to ensure these important ecosystems have the capacity to adapt to the challenges of a changing climate. 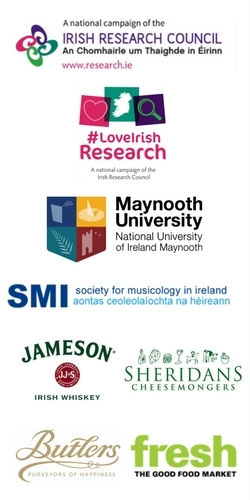 As part of my final year studying plant sciences at Trinity College Dublin I am undertaking an independent research project which will consist of both field work and laboratory based experiments. 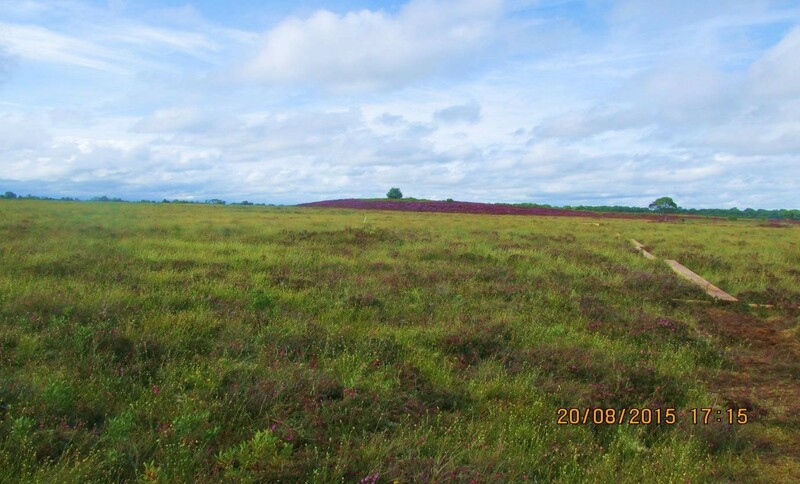 The field based studies have taken me to Clara bog in Co. Offaly which happens to be of great scientific importance as it is one of the largest remaining (mostly intact) raised peatland ecosystems in Europe (forgive me for using bogs and peatlands interchangeably as they are in essence the same thing). My task in both field and laboratory experiments is to monitor and record the GHG emissions over a period of several months. The bigger picture of my research is to better understand how GHG emissions from peatlands are influenced by environmental factors such as temperature, hydrology and vegetation composition and how this information can be used to enhance sustainable conservation and restoration management plans for peatlands. Being part of the metamorphosis project has given me the opportunity to highlight how important it is to conserve and restore Ireland’s bog systems. I am enjoying being part of the metamorphosis team and I look forward to the coming months as my creative partner Fiona transforms my research into art.